Habitat for Humanity believes everyone deserves a decent place to live with dignity, and works to end poverty housing around the world. Habitat for Humanity brings communities together in a spirit of volunteerism and hope for a brighter future. 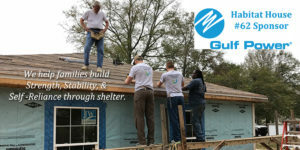 Habitat for Humanity needs volunteers just like you. No matter your age or experience, Habitat offers a volunteer opportunity for everyone. In Okaloosa County, you may want to help build a house. Even if you don’t have construction skills, you can learn through experienced volunteers on the project. Or you may want to work on landscaping or painting. Other volunteer opportunities exist at the Habitat ReStore shops in Fort Walton Beach and Crestview. And job opportunities are also available at the Americus, Georgia, headquarters, or in other locations around the world. Habitat has something for everyone, so don’t be afraid to offer your skills to help your community. Very little is more rewarding than the feeling of being able to move into a new home that you helped build with the help of Habitat for Humanity. Habitat families put hours of sweat equity into their new homes, all the while working alongside other volunteers who believe in the cause. 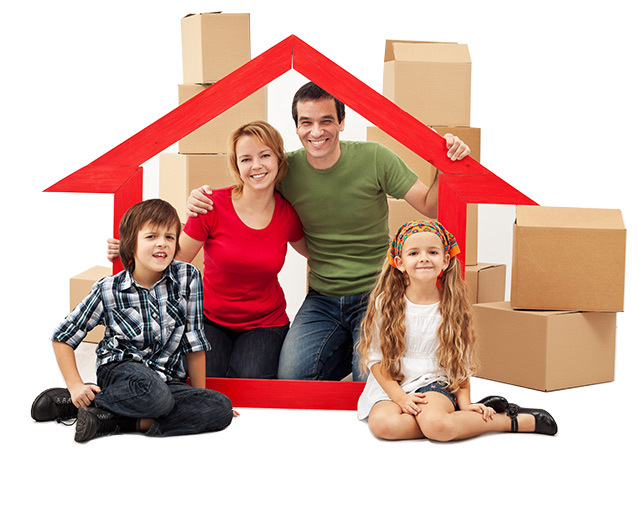 With new home keys in hand, and the peace of mind of having an affordable mortgage, homeowners are equipped with financial education classes. New Habitat homeowners also get the opportunity to pay it forward by helping build homes for other deserving families or by working in the Habitat ReStore. If you are in need for better housing, able to pay an affordable mortgage and are willing to partner with Habitat to make it happen, contact Habitat for Humanity of Okaloosa County for more information!